Can you have different windows? All of our windows come with a top quality, double glazing finish. With plenty of styles for you to choose from, ranging from casement windows to lead windows, they are endless styles and designs for you! Not only are there multiple styles for you to choose from, there are also there is a variety of different colours to pick from, so you can pick whichever colour to suit you and your home. For more on ‘quality Replacement Windows’, read our article! 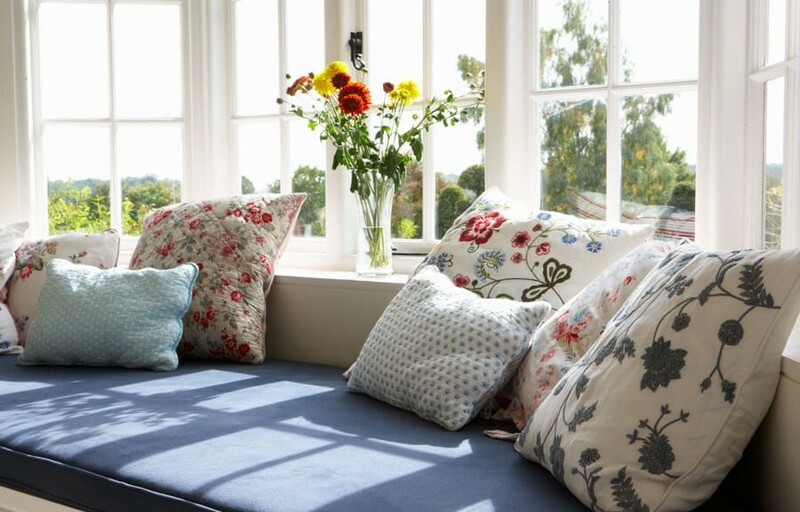 The beauty of redesigning your home, is that you make the rules, if you feel that you want different windows on certain parts of your home, then why not go for it? We as a family run business, understand that you want to give your home that burst of personality, and to have every room in the house look different and unique. Therefore, if there was for example three different types of windows that you like, then we can certainly add them all in for you. Again, the colours can be different to suit any specific room, so aesthetics can be perfect!  Here at Crown Windows, we offer our high quality Double Glazing in Milton keynes, and we understand the difficulty that comes with trying to design and choose the right windows for your home. We want to make your life as easy as possible and all you have to do is the fun part, you decide which colour and style it is that you want and we will take care of the rest. With many years of experience with home improvements, we can certainly install your perfect windows! If you want more information about our Windows, feel free to contact us today!